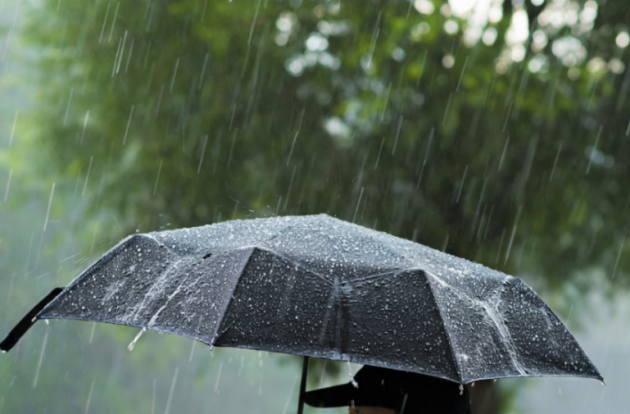 Umbrellas at the ready: Met Éireann issues yellow weather warning | SHEmazing! 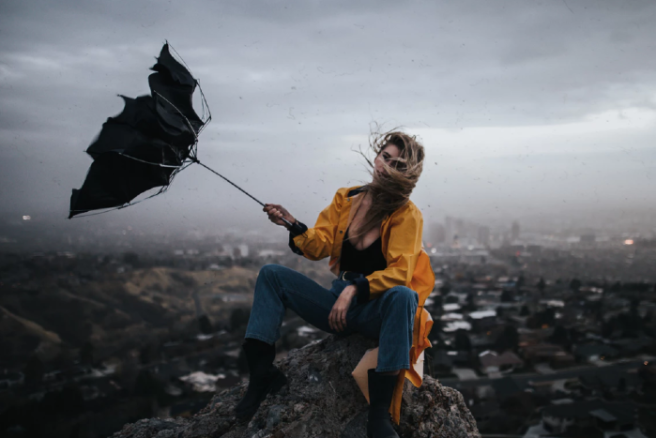 Met Éireann has issued a status yellow weather warning today for five counties, with heavy rain expected to hit the east of the country until Wednesday morning. The official warning is in place for Dublin, Kildare, Louth, Wicklow and Meath. Motorists have also been urged to take extra care on roads this morning as a result of the wet weather. Forecaster Pat Clarke said: "The next 24 hours will be the coldest and the wettest." Clarke continued; "Obviously drivers will have to be careful. There could be some water on the roads and there is the possibility of hail." A wind-chill factor around coastal areas will contribute to the frosty feel of the weather, with temperatures expected to fall to five degrees. Unusually, the current inclement conditions have predominantly hit the east coast, Met Éireann says. The weekend is expected to be far less damp, on Thursday the temperature will rise to 8 degrees and fewer showers will occur. "Roads are damp or wet in much of the country this morning following overnight rain. It's particularly wet in parts of the midlands and along the east coast." West Munster is getting the best of the weather at the moment, but tonight will be cold with further rain and hail showers scattered nationwide.